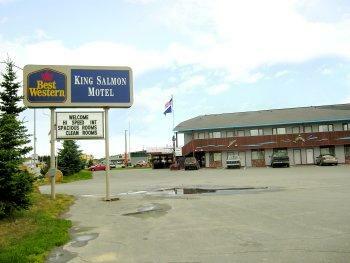 Welcome to the Best Western King Salmon Motel in Soldotna, Alaska, United States. 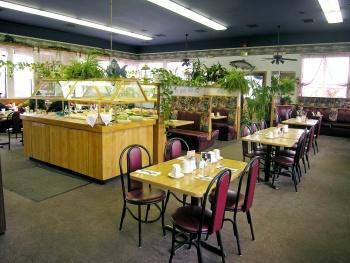 Stay at this Soldotna hotel in Alaska with beautiful scenery and offering a host of convenient amenities while traveling. Each well-appointed room features free high-speed Internet access, cable satellite television with HBO, room service, free long distance access and all the standard amenities to make guest comfortable while traveling. 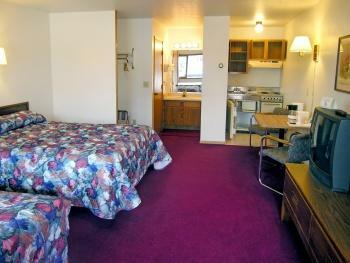 King size beds and other upgraded amenities are available in select rooms. 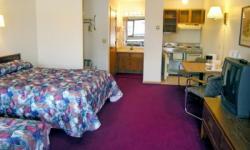 Other unique amenities available at this Soldotna, Alaska hotel include guest laundry services, an exercise facility and an on-site restaurant. 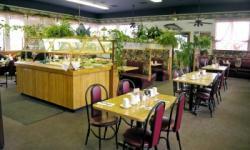 Friendly staff are ready to ensure a comfortable and memorable stay. 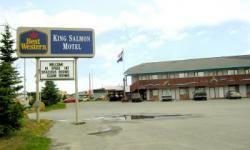 Make an online reservation today and save at the Best Western King Salmon Motel, Soldotna, Alaska, United States.